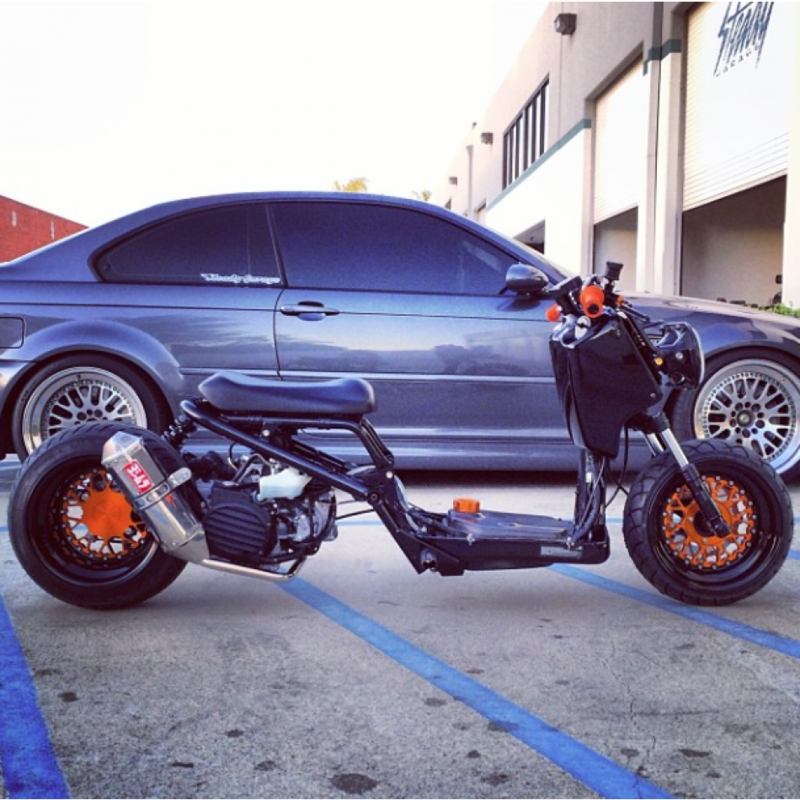 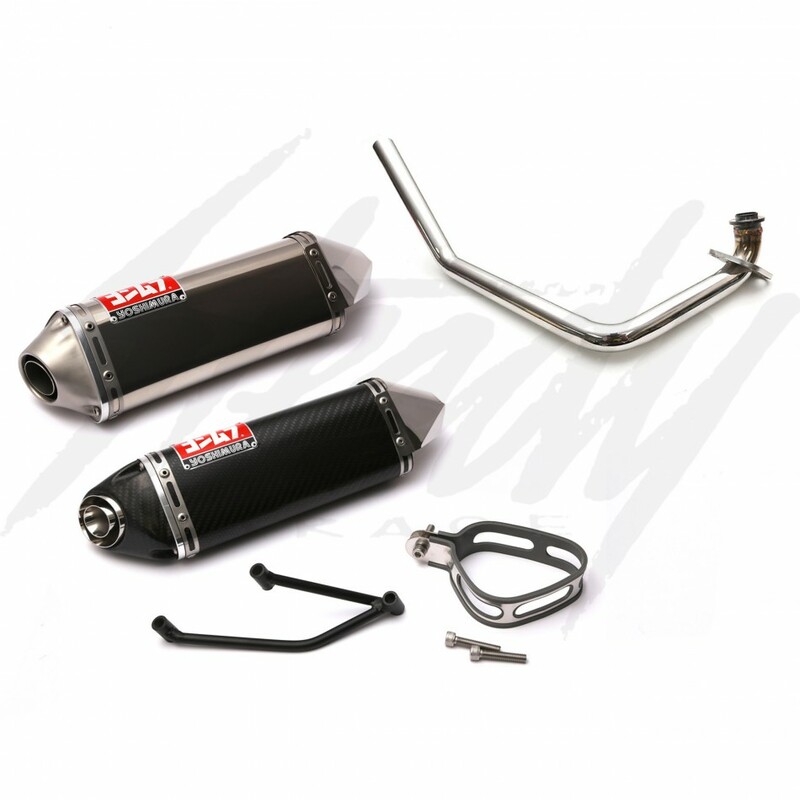 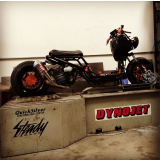 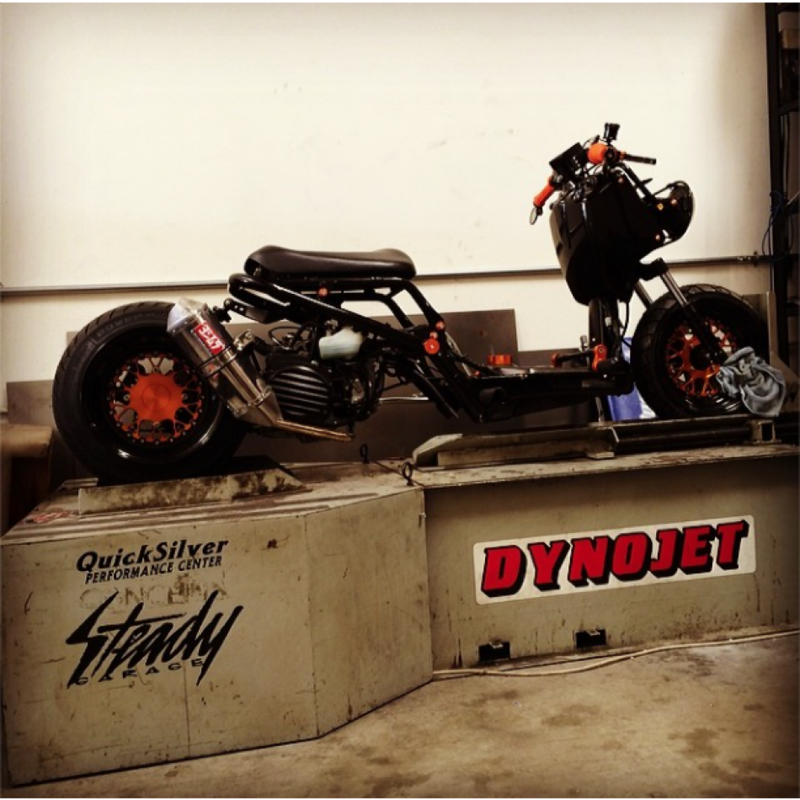 Steady Garage spec Yoshimura TRC exhaust system that will bolt onto a Honda Ruckus or Honda Metropolitan with a 7" or 8" fatty rear wheel set up. 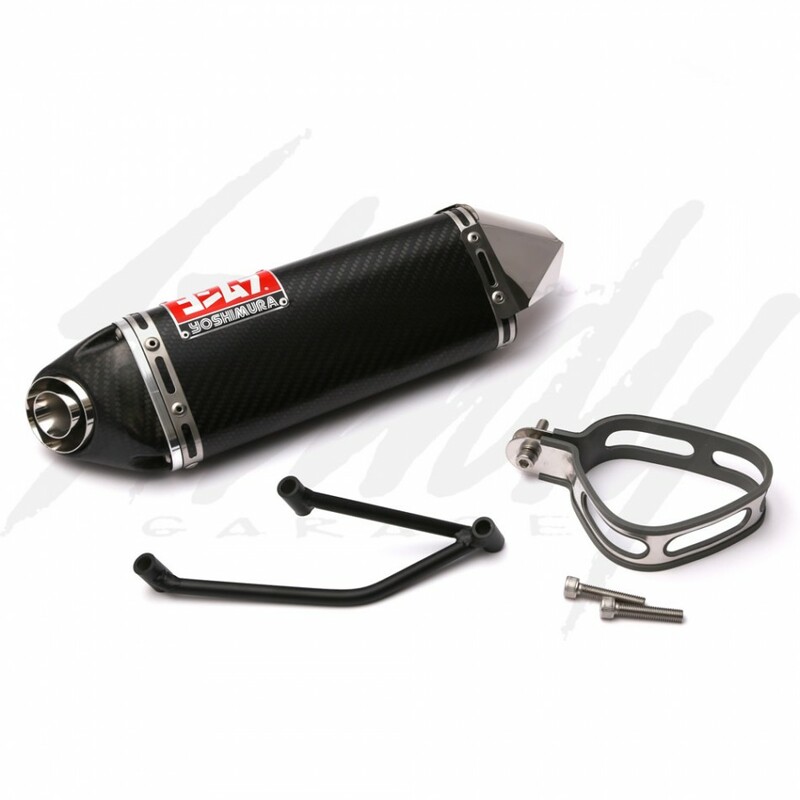 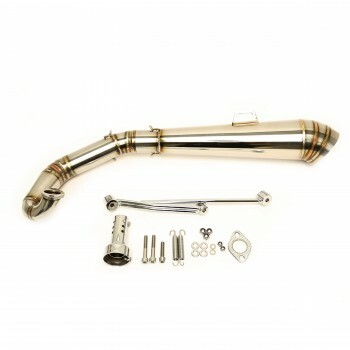 Steady Garage spec TRC consist of Chimera GET header, Yoshimura TRC Muffler (Full Stainless or Full Carbon), Steady Garage custom hanger, and mounting hardwares. Please allow up to 1 week before it leave our facility, made to order! Steady Garage spec Yoshimura TRC exhaust system that will bolt onto a Honda Ruckus or Honda Metropolitan with a 7" or 8" fatty rear wheel set up. 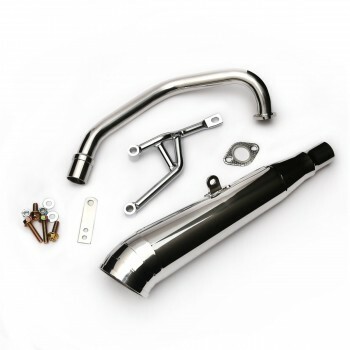 Steady Garage spec TRC consist of Chimera GET header, Yoshimura TRC Muffler (Full Stainless or Full Carbon), Steady Garage custom hanger, and mounting hardwares. 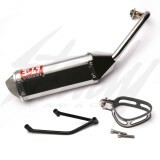 Steady Garage Spec TRC will also kick the muffler up higher so that it will show more of the rear wheel!